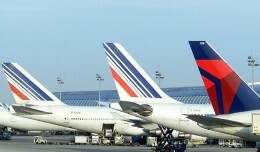 Charles de Gaulle and Orly airports registered a record 88.8 million passengers last year, but growth nonetheless slowed to 0.8 percent. 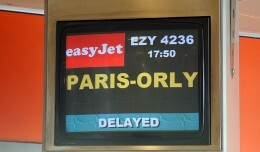 A walkout by French air traffic controllers is expected to cause significant disruptions to flights in and out of Paris Tuesday night and all day Wednesday. The OpenSkies are beginning to look dark: British Airways will postpone expansion of their OpenSkies subsidiary, citing a drop in premium demand.